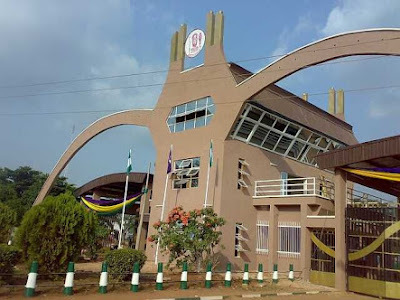 UNIBEN GIST: Notice: Common Hostel Irregularities that student should abstain from!!! Notice: Common Hostel Irregularities that student should abstain from!!! Below are some common hostel irregularities. Washing of plates and cooking utensils on the pavements thereby defacing the newly painted walls with soapy water. Urinating from the flyovers to the ground. Bathing and washing along the walkways/corridors. Climbing of tanks to fetch water. Cooking with hot plates in the room and not in the utilities provided. Any student caught violating theses rules will face disciplinary actions. This message was signed by the Dean of students.